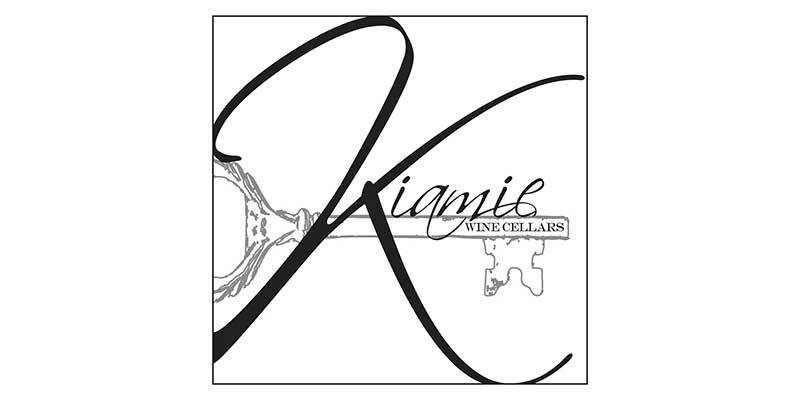 Kiamie Winery (pronounced KEY-AH-MEE) blends grapes from the distinctive Westside Paso Robles mountain vineyards into wines of expression and uncompromising quality. All of Kiamie's wines are made from grapes within a 2 mile radius of their tasting room. Come visit us and enjoy a flight of our wines sourced from the most premium wine grapes in the Paso Robles AVA.